Canada has 350,000 (40%) immigrants in ICT jobs with 192,000 jobs added by 2019. Many of these jobs will be filled by the 100,000s of new immigrants coming to Canada annually. International tech recruitment firm VanHack will host the “VanHack Leap” event in collaboration with MaRS Discovery District in Toronto. 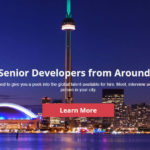 The first event of its kind in Canada, VanHack is removing the remote part of hiring from abroad. 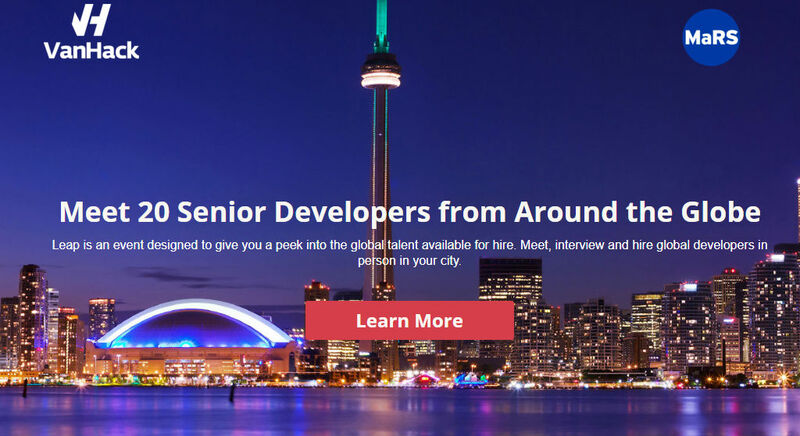 VanHack’s event on May 24/25 is designed offer a peek into the global talent available for hire. As Canada’s growing tech economy continues to expand, the ability for companies to hire and retain quality tech talent locally is becoming increasingly difficult. VanHack Founder and CEO, Ilya Brotzky says that his company’s scalable pipeline of pre-vetted international candidates will be the preferred global recruitment channel for all Canadian companies in 2018, from early stage startups to large, established technology companies in Canada. Read the full article at The HR Gazette.